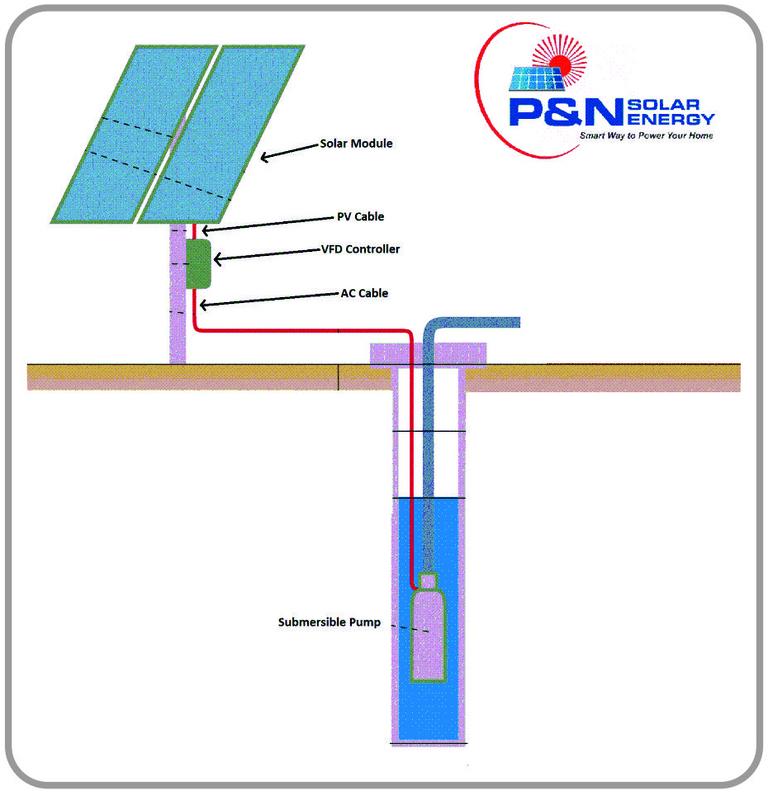 The Solar Water Pumping Sysytem is a stand-alone system operating directly on power generated by Solar Photovoltaic Modules during the daytime. 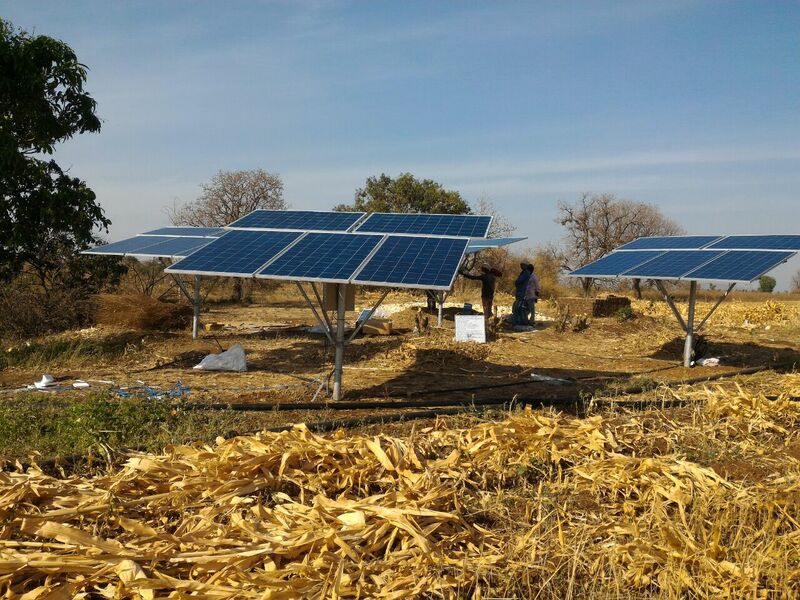 Various types of Solar Pumps are used for lifting water from tube well, shallow well, ponds, canals for either drinking water in villages or mainly for irrigation purpose. 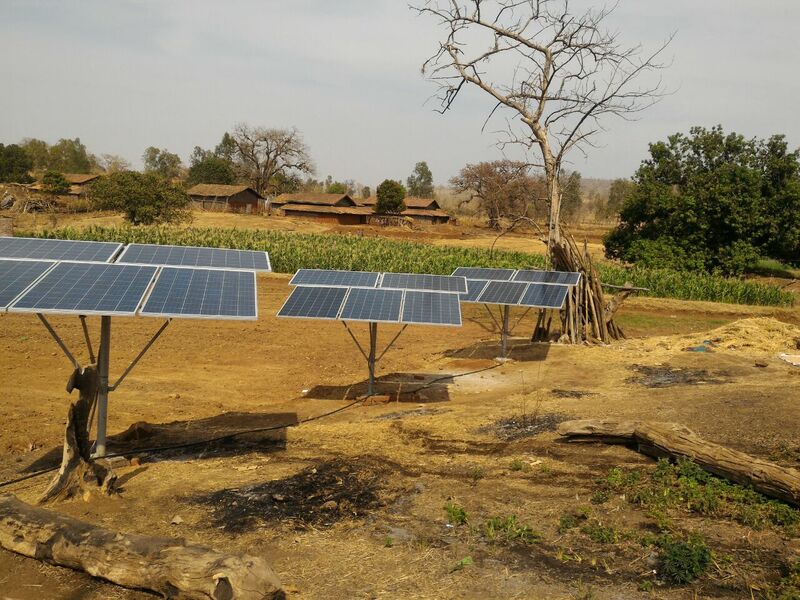 The system is designed in such a way that it can also work with the existing Utility power to have more hours of operation for the Solar Pump. High Efficiency Solar Module ( MNRE Approved ). System ratings 3HP to 25HP ( AC Pump ) and DC pump also available.